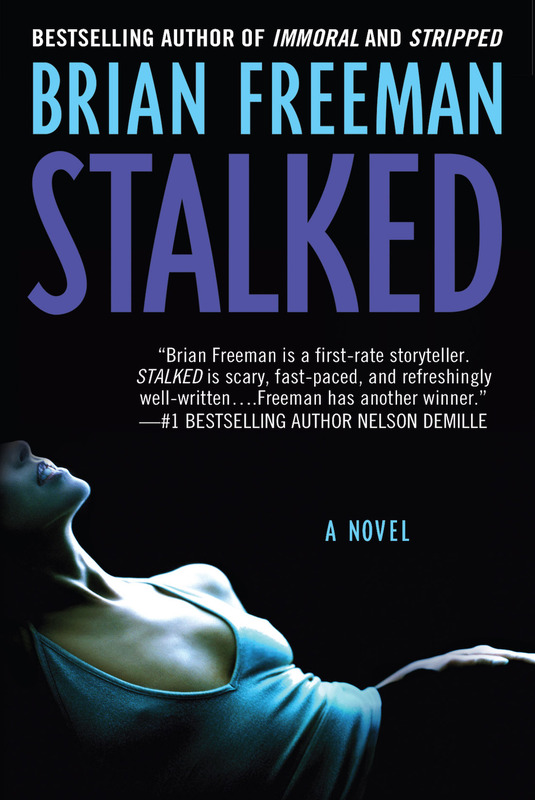 Weather plays an important role in STALKED and in all of Brian’s books. How did the weather become a “character” in this book? STALKED is a violent book, but most of the violence is implied, not explicit. How did you react to the violent scenes, particularly those involving Serena? Talk about Maggie’s experiences before the action of the novel. Was she wrong to let Eric get her involved in Sonia’s club? Be honest, now: Could you imagine yourself in the club? What was your reaction to Abel Teitscher as a character? What did you think of him at the end of the book? Discuss Tanjy and her sexual fantasies. What does this suggest about her as a person? Why do you think she found this type of fantasy arousing? Brian’s books involve highly complex plots and multiple narrative perspectives. Did you find you needed to read the book in fewer sittings? Do you want to re-read the book to pick up nuances you missed the first time? Discuss the relationship between Serena and Maggie. How do their feelings for Stride affect their friendship? Have you read Brian’s other books? Compare STALKED to the others he has written. Which one is your favorite? Why?